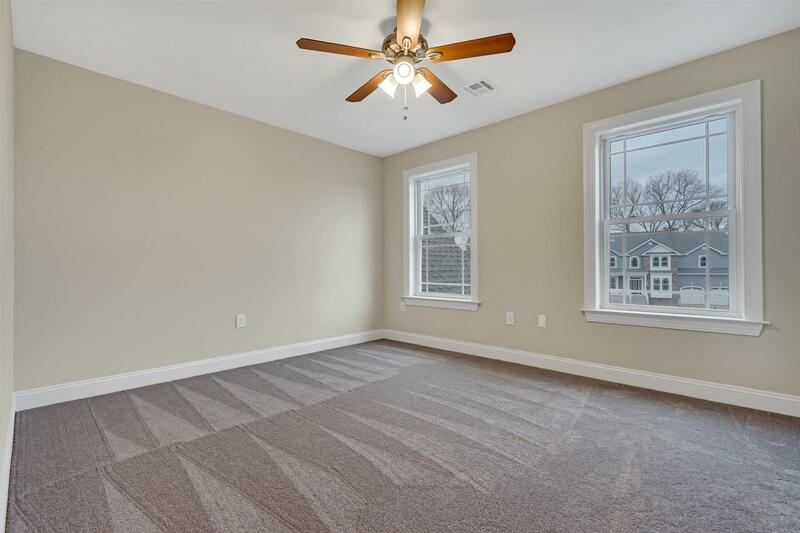 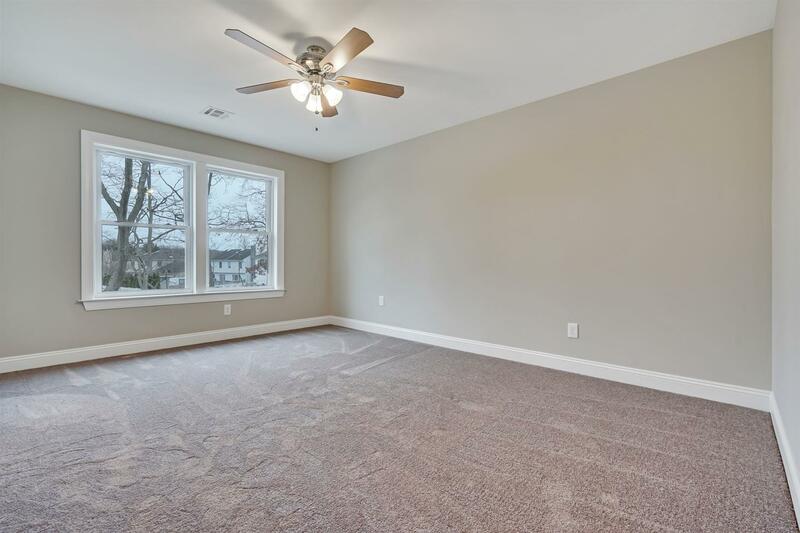 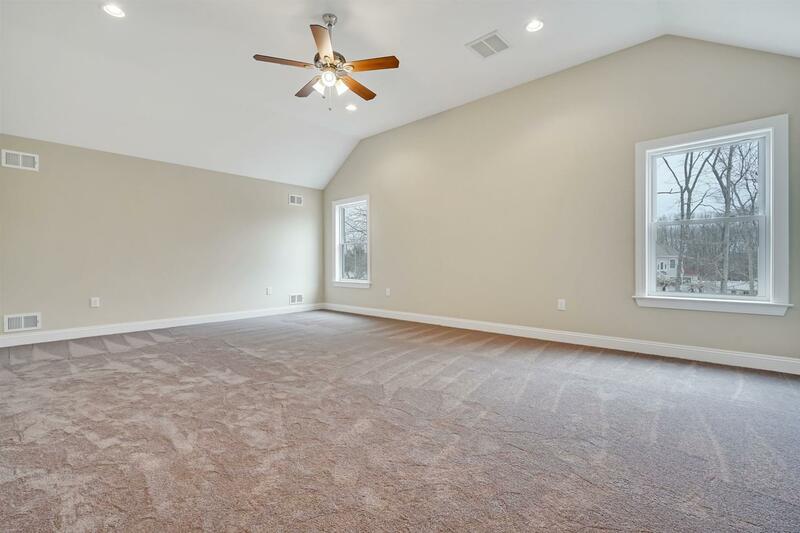 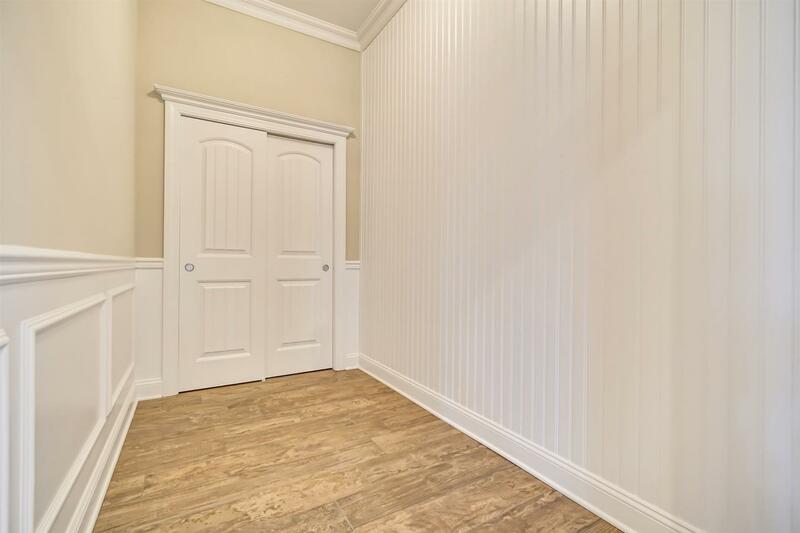 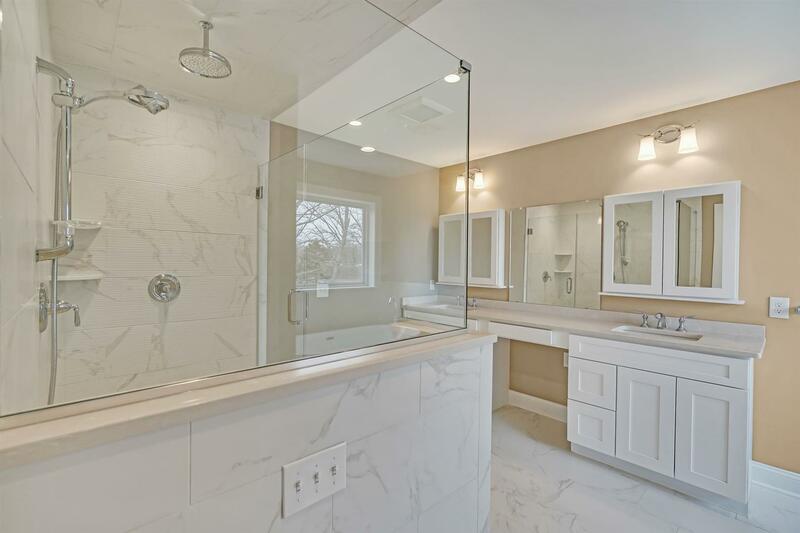 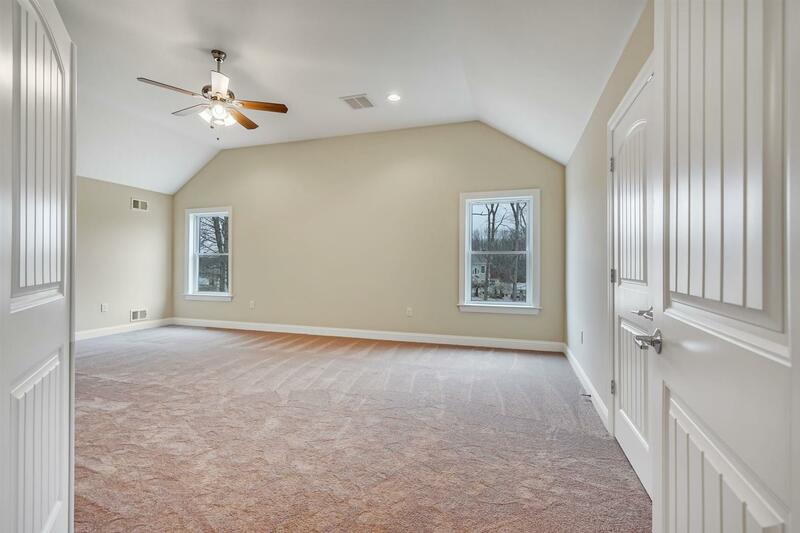 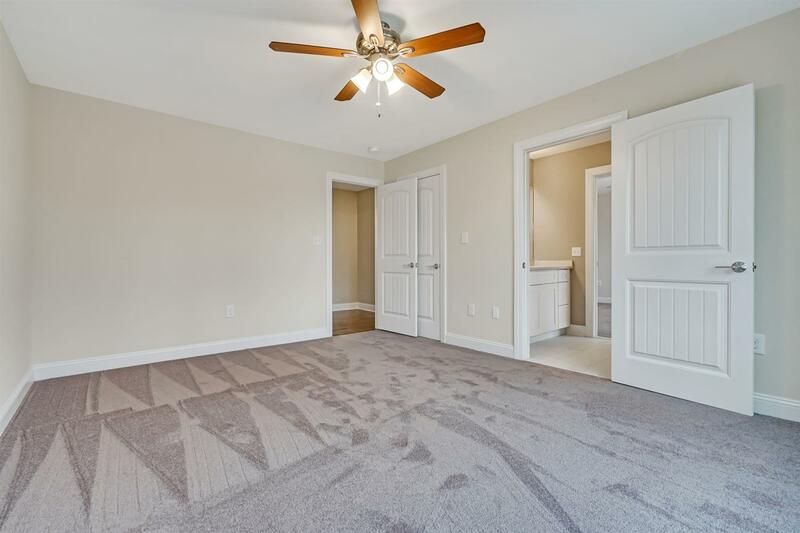 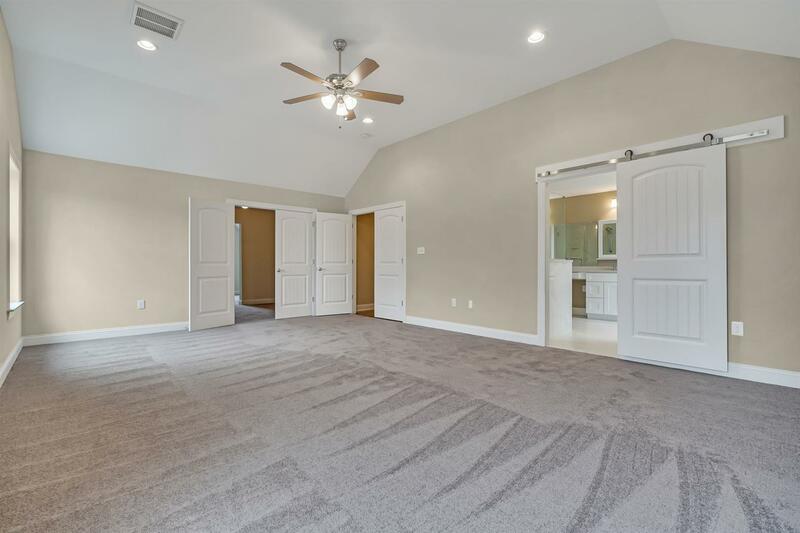 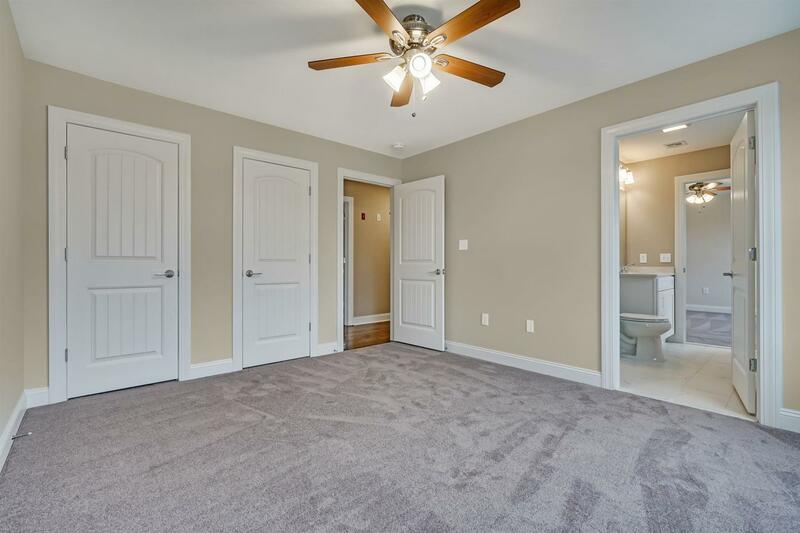 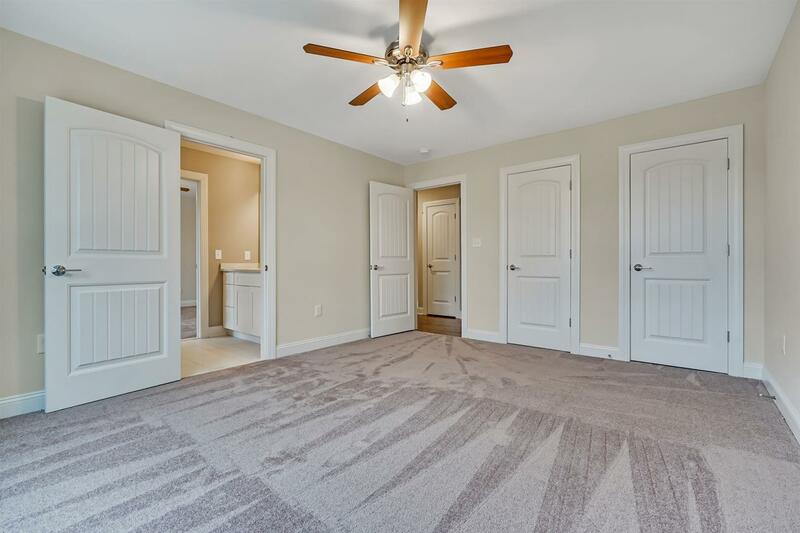 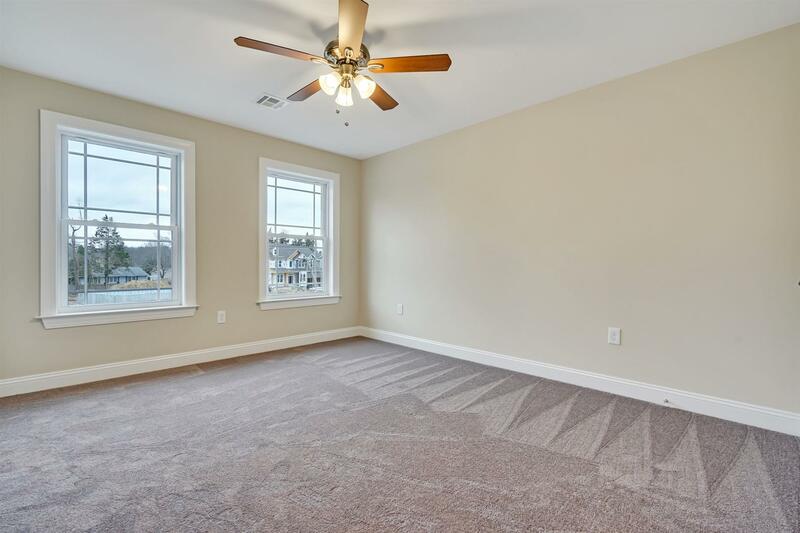 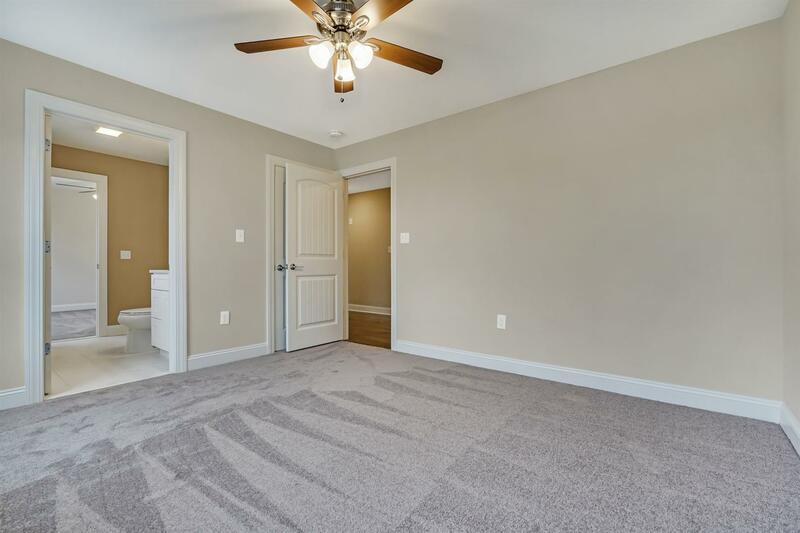 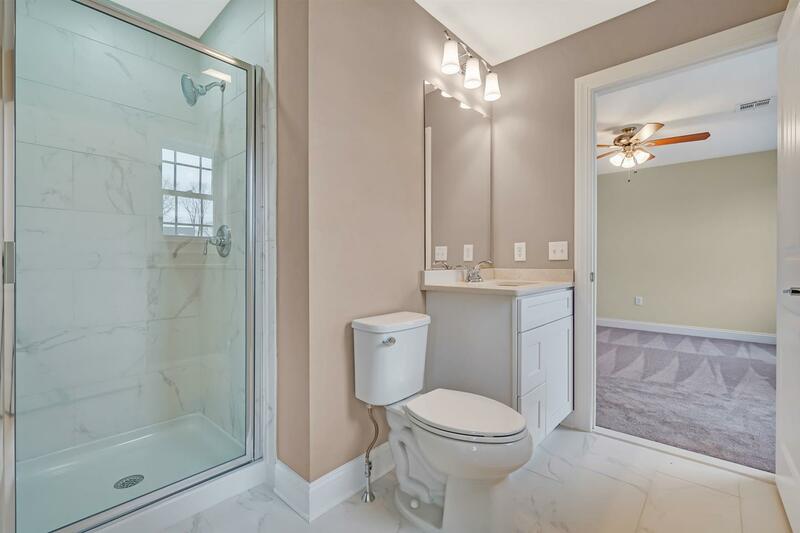 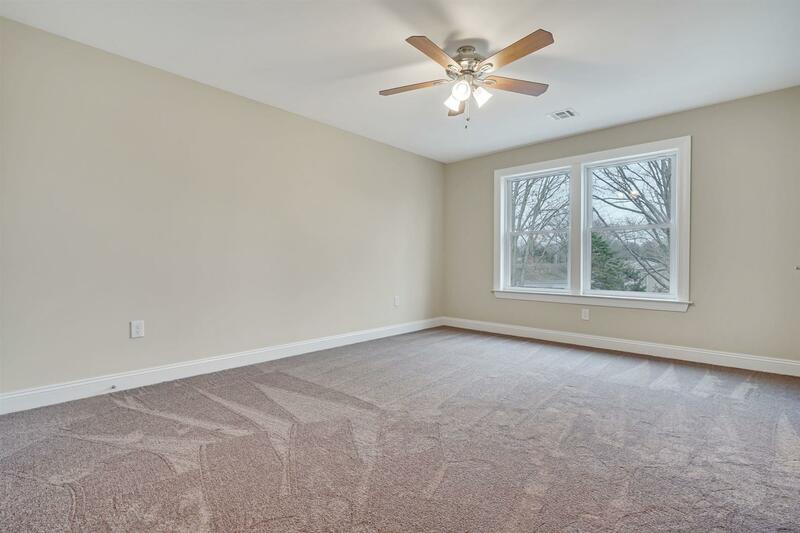 ** Visit Offsite Model Open @ 845 Ethan Ct, Toms River ** GPS Address is 855 Bay Ave in Toms River'' This Cul-de-sac home site (LAST ONE) features 3700 SF Wyndham Model includes 5 Bedrooms (includes 1st Floor Bedroom), 3.5 Baths, 2 Car Garage, Full Basement, Cedar Impressions & Stone on Porch & Steps. 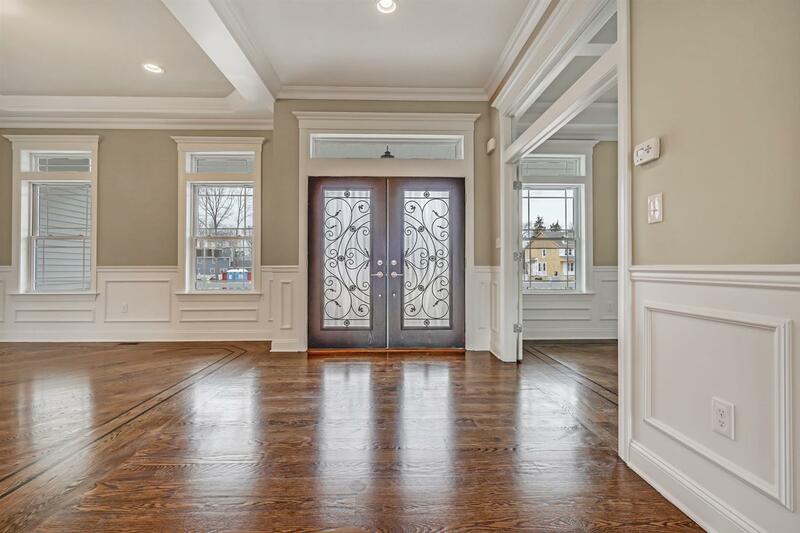 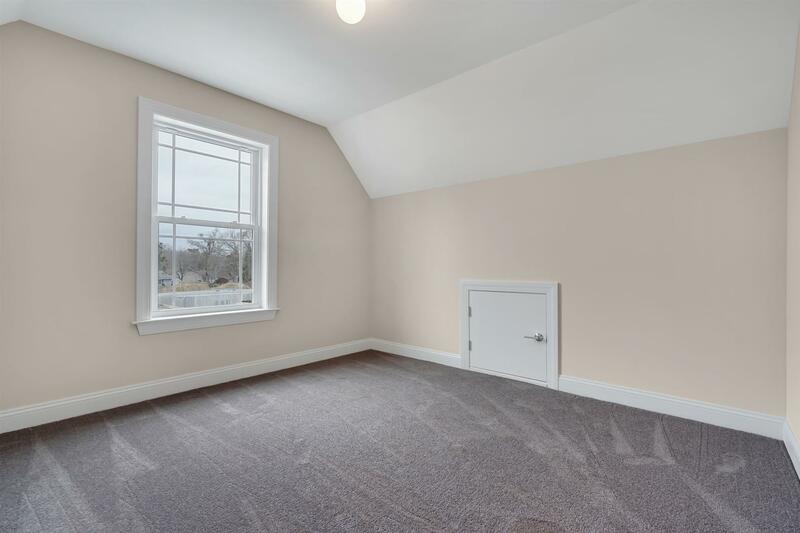 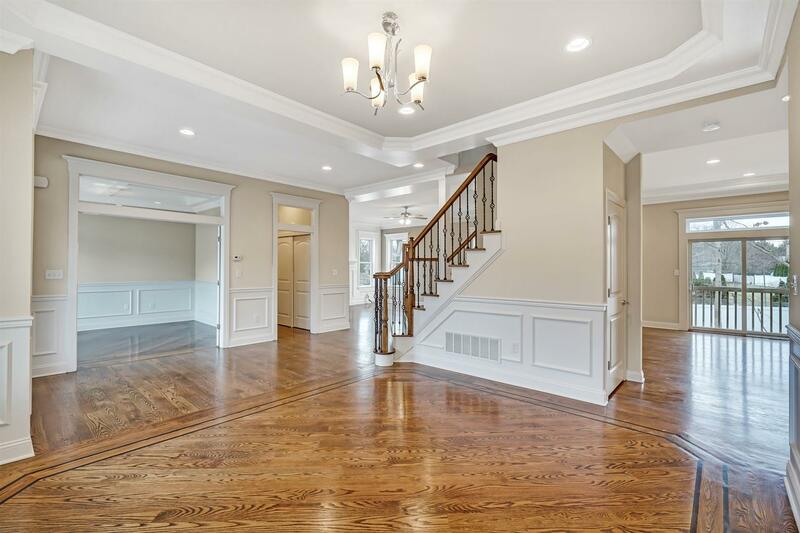 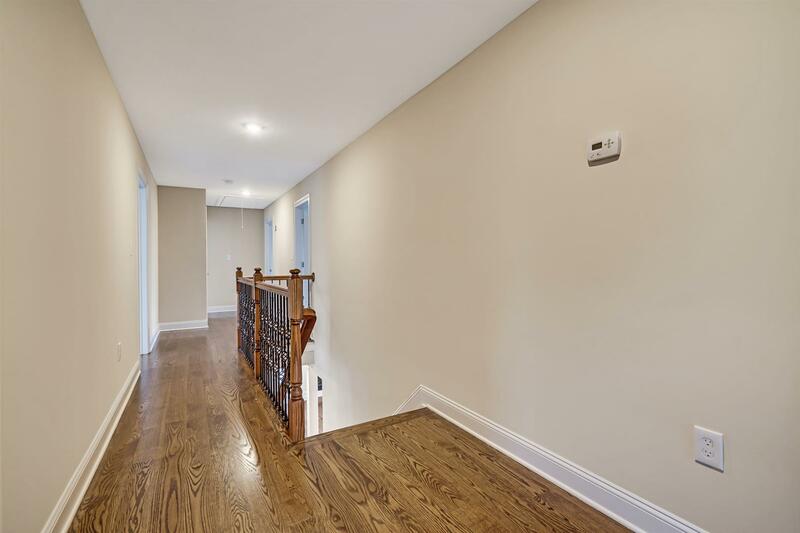 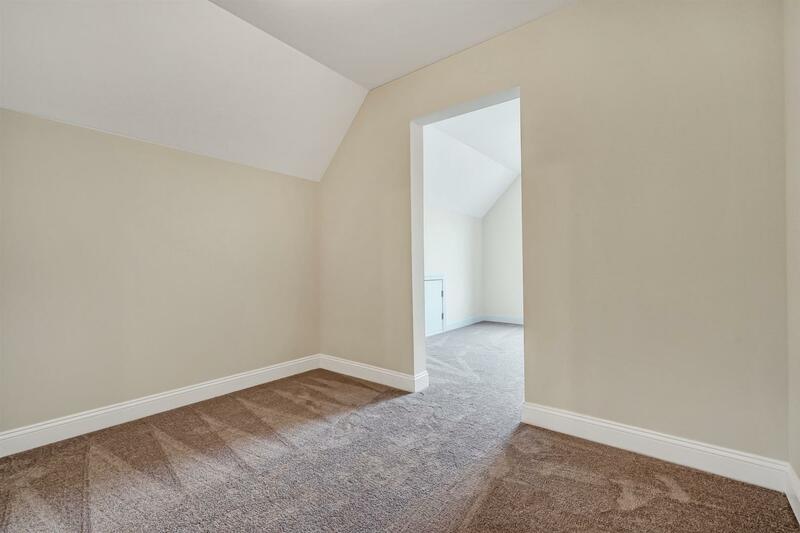 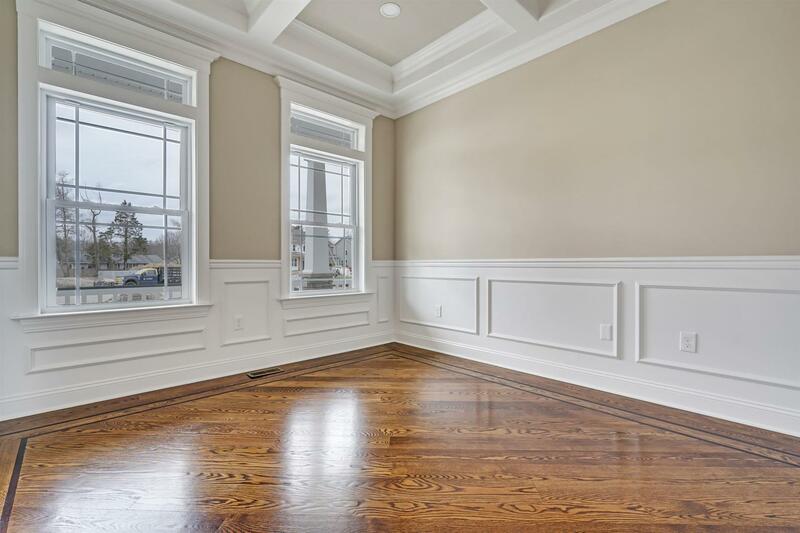 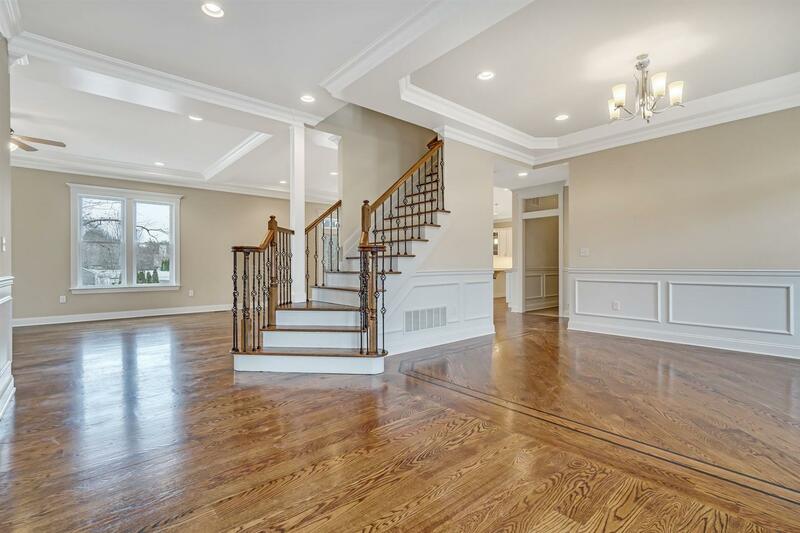 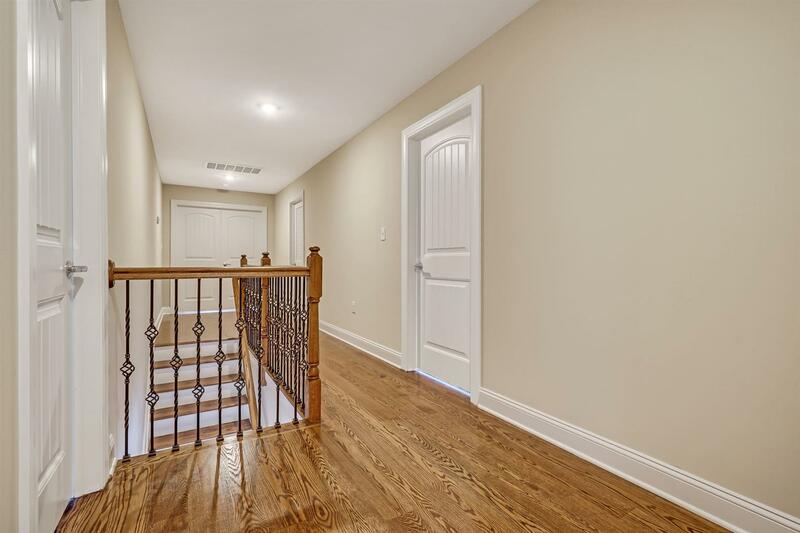 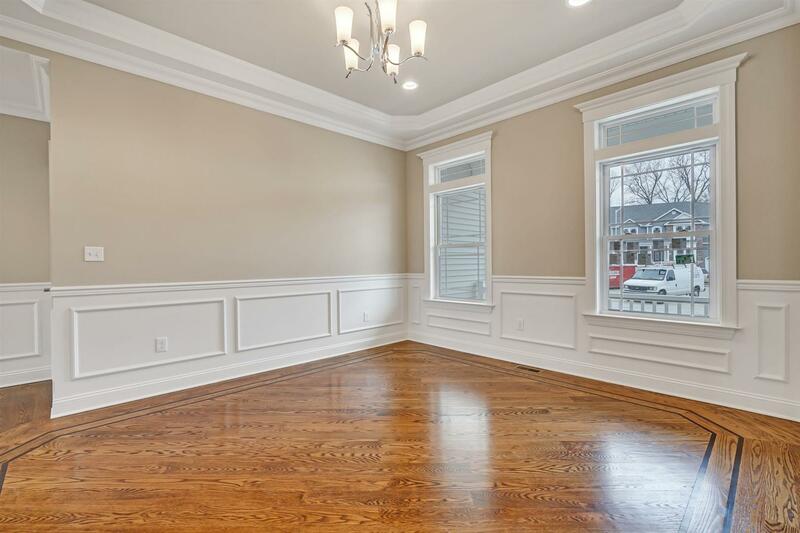 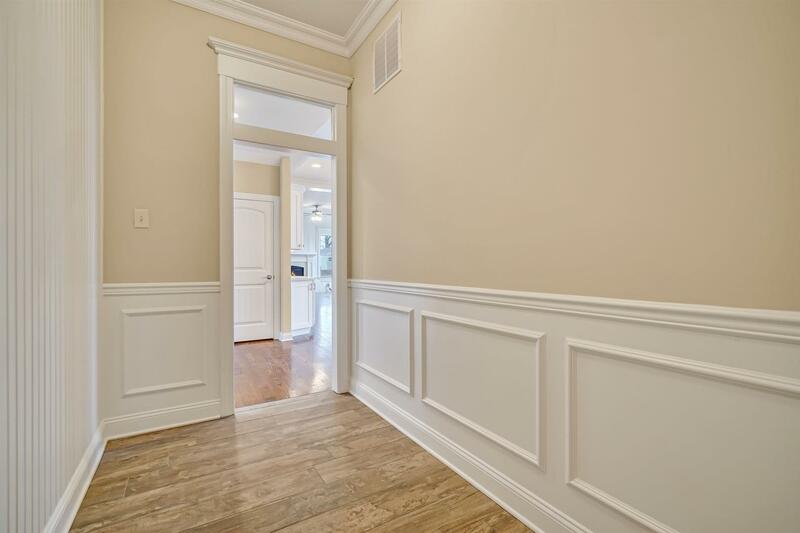 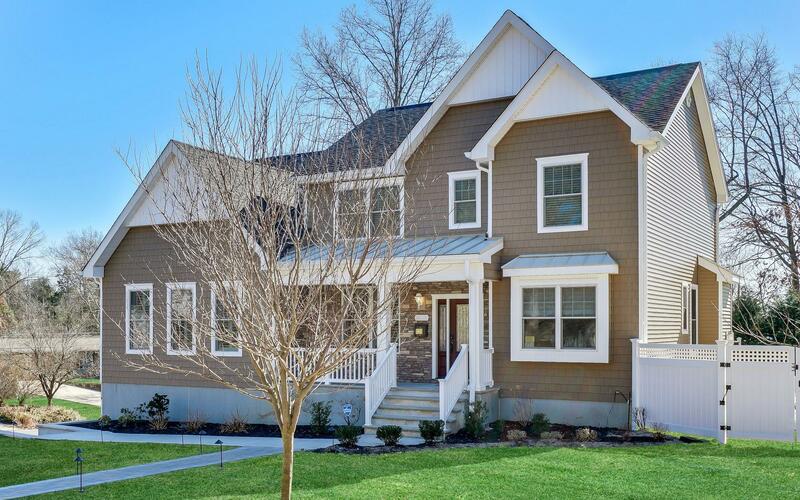 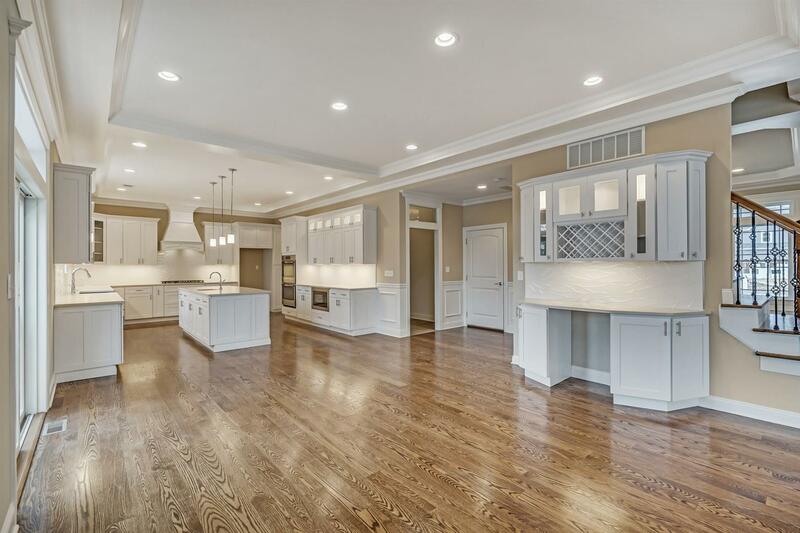 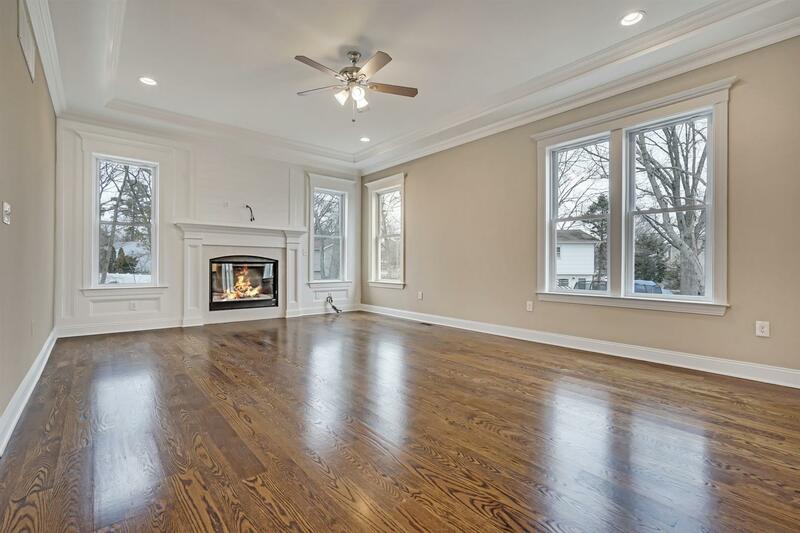 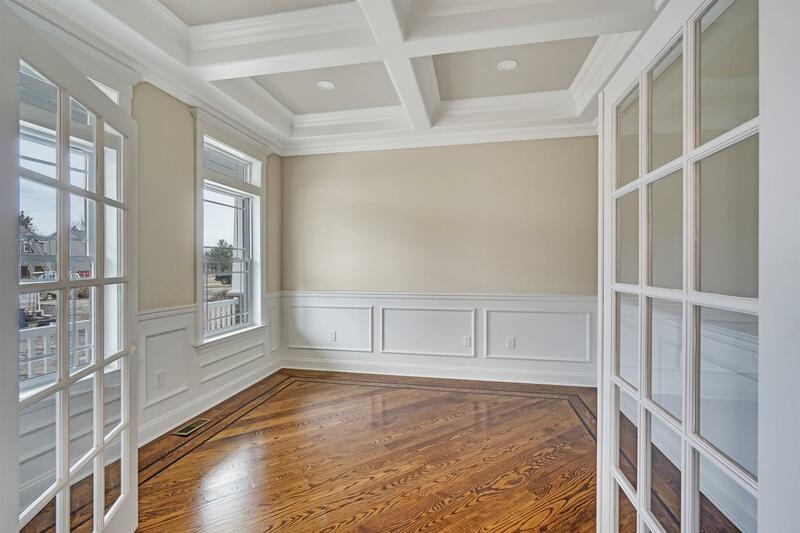 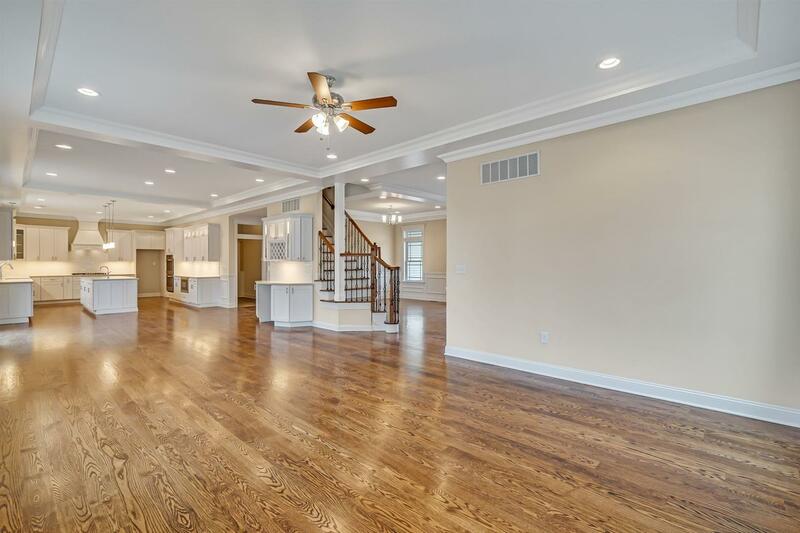 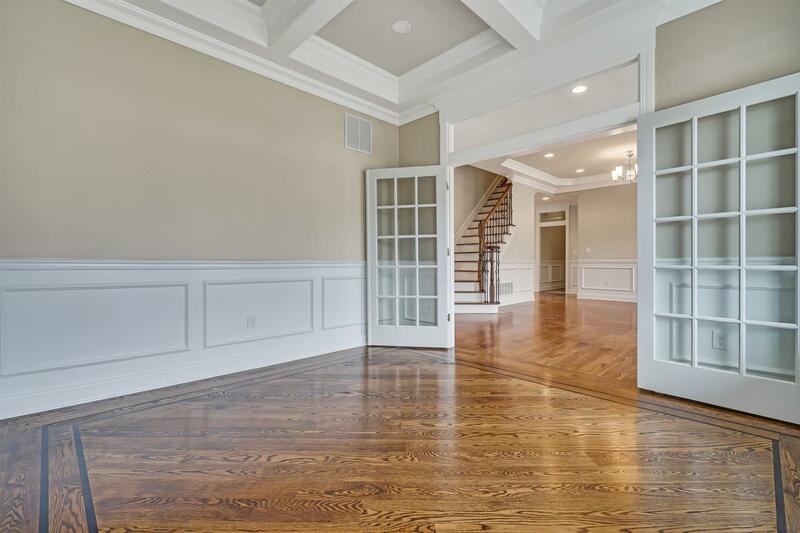 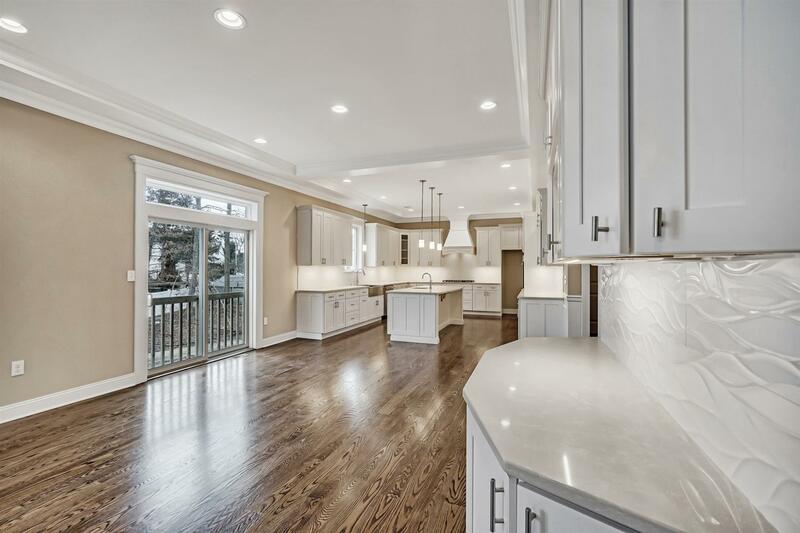 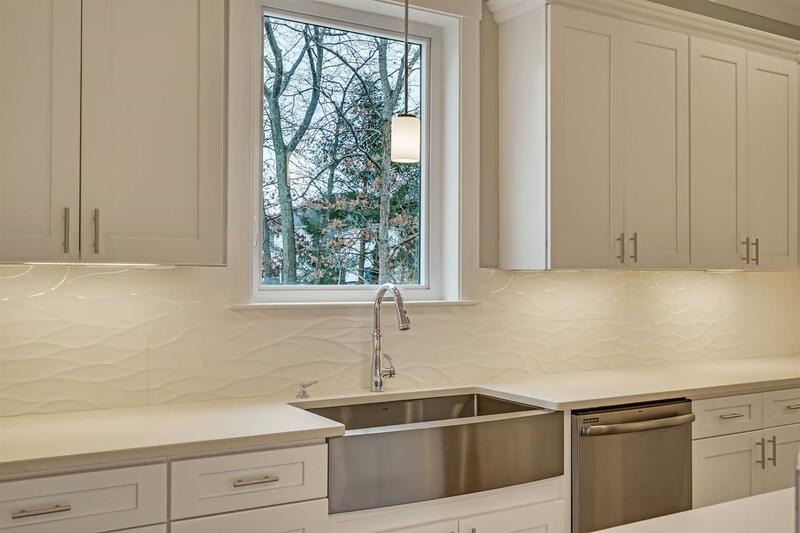 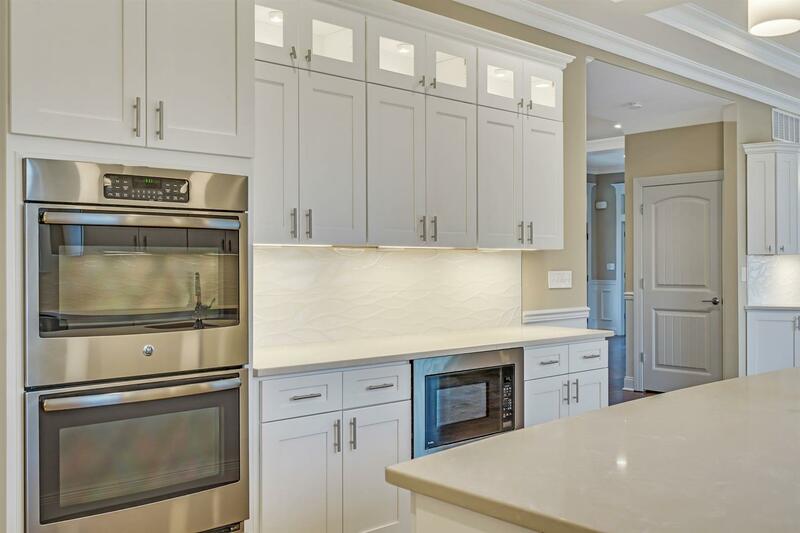 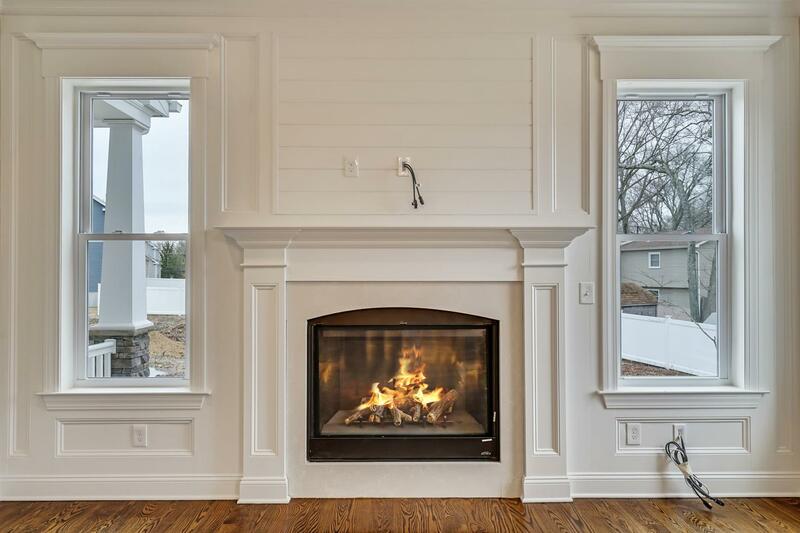 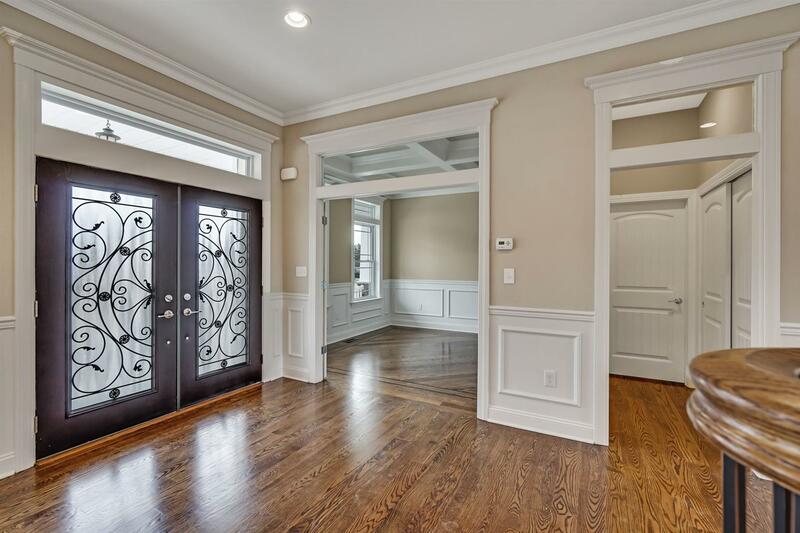 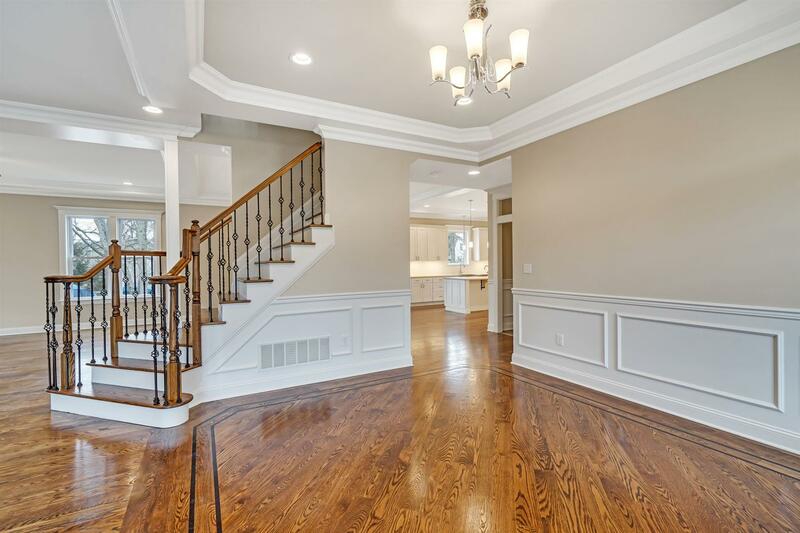 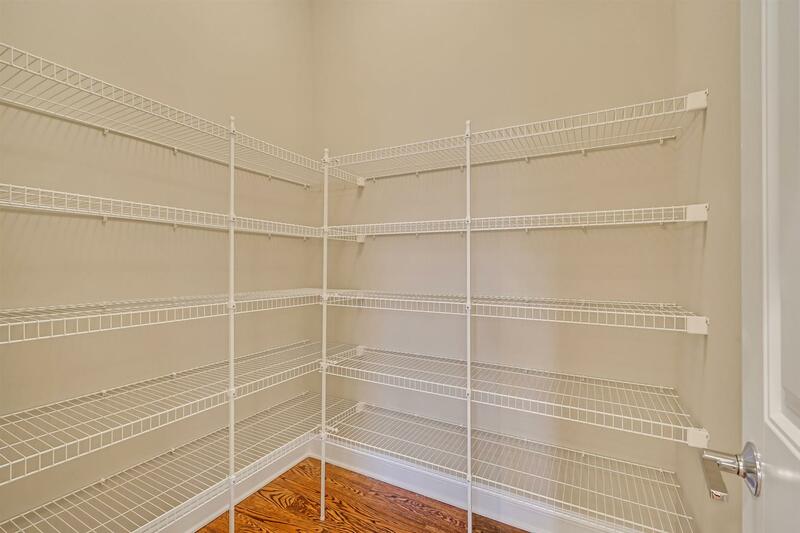 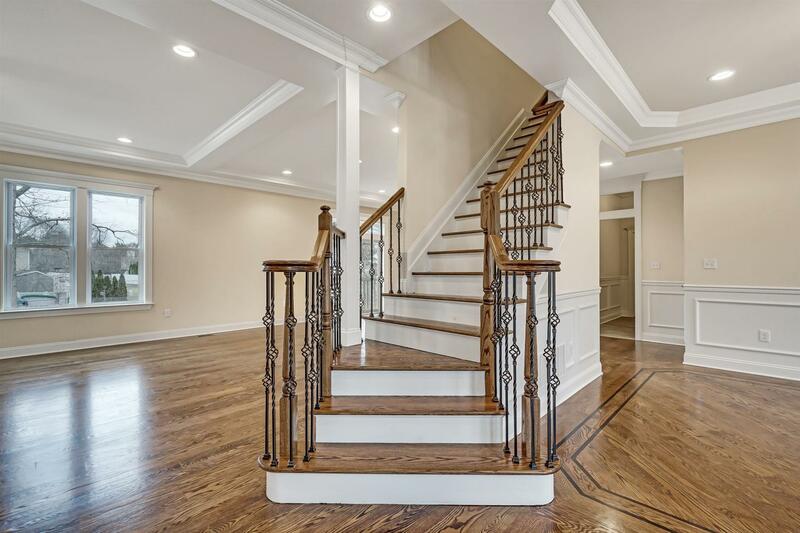 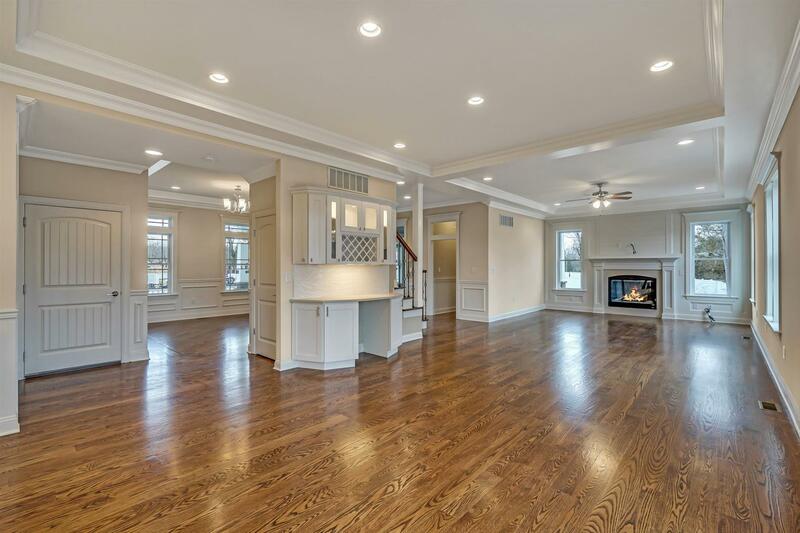 Interior features: Open Floorplan layout, 10 ft ceilings on 1st flr, Beautiful Custom Trim/Paint throughout, Gas Fireplace in Family Room, & Gorgeous H/W Flooring. 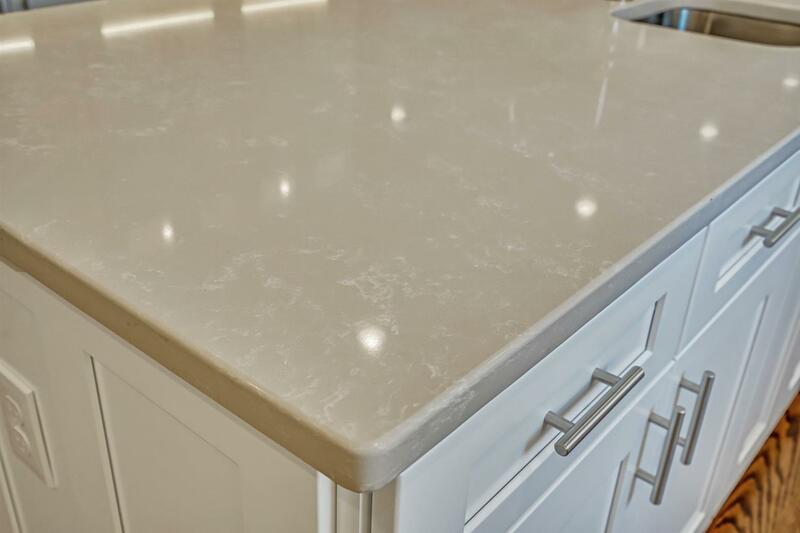 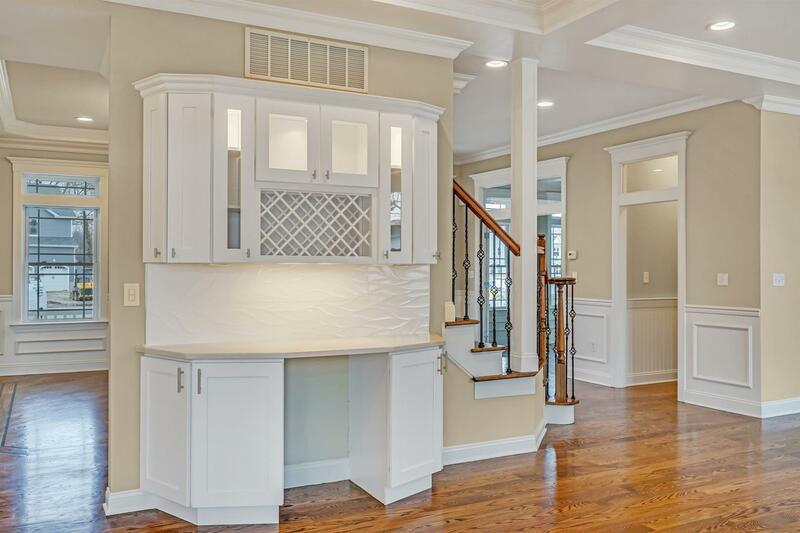 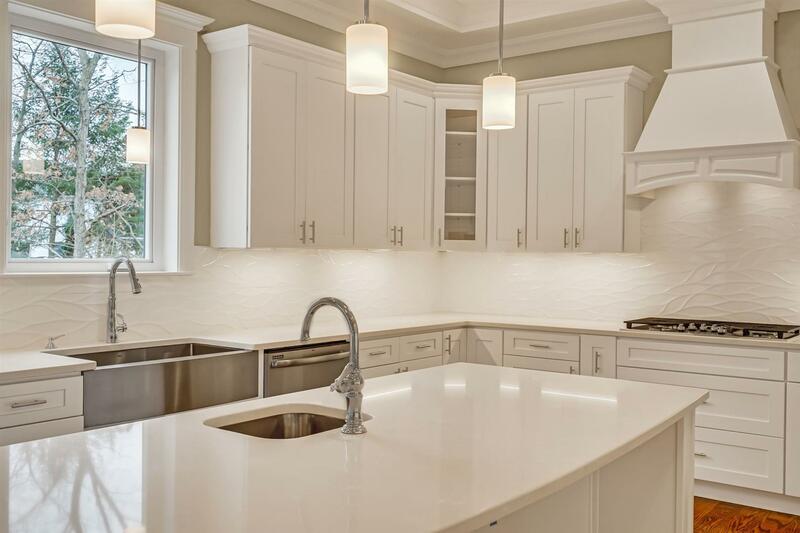 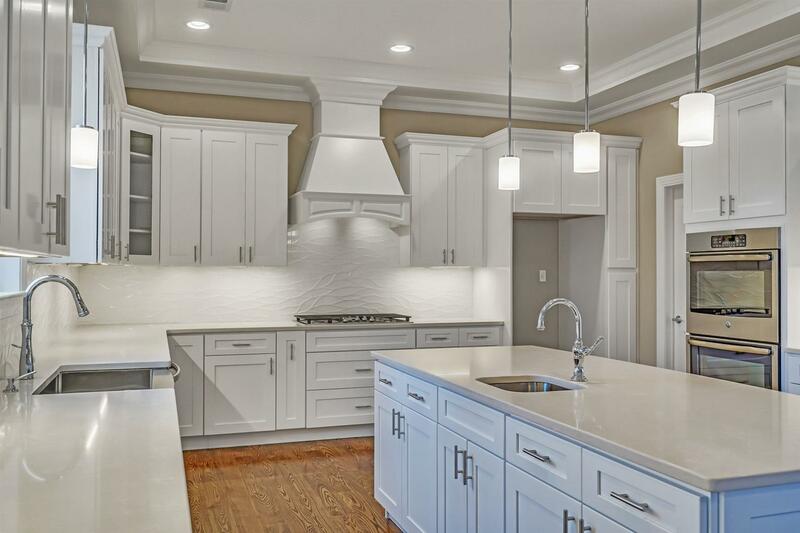 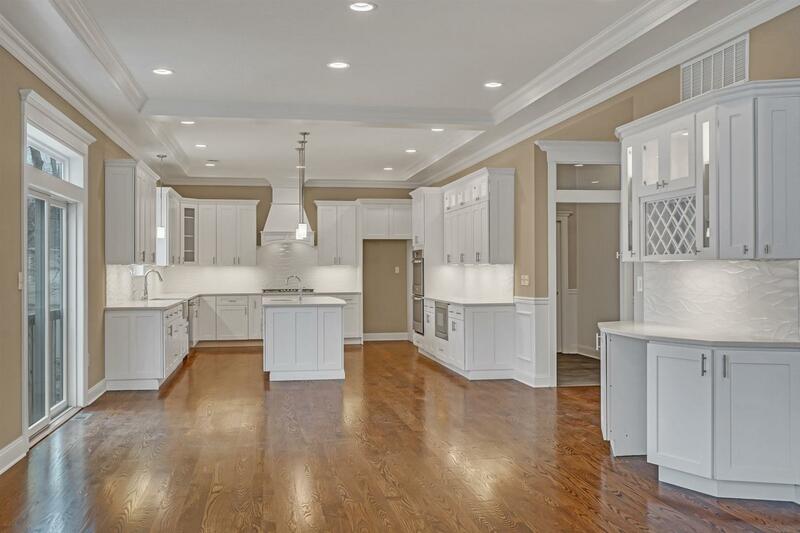 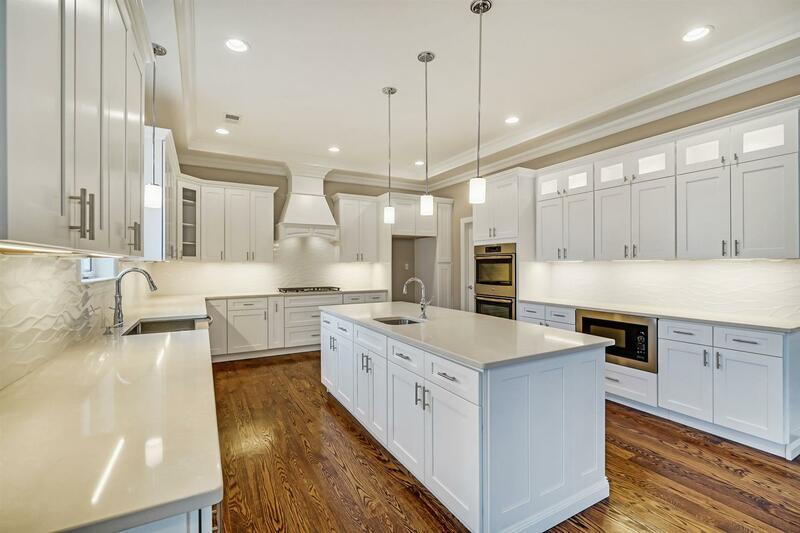 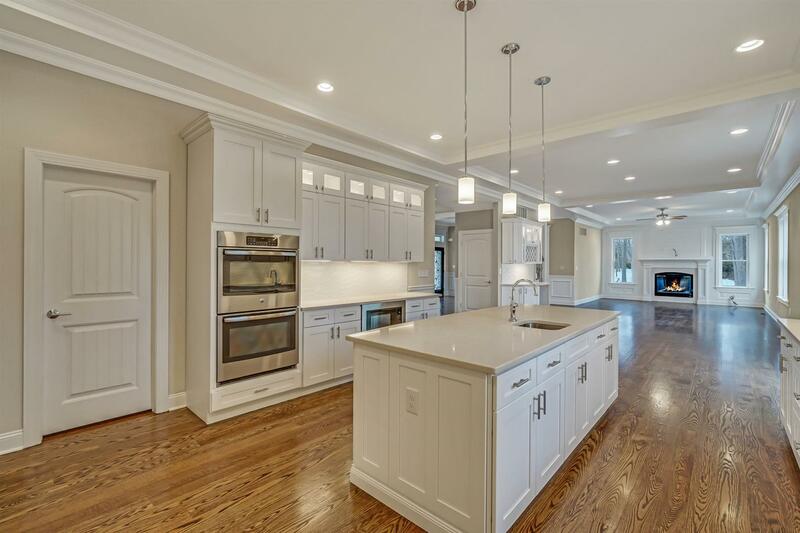 Kitchen: 42 inch Custom Cabinetry, Granite Counters, Center Island, Butler Pantry, SS Appliances, Large Nook w/Sliders. 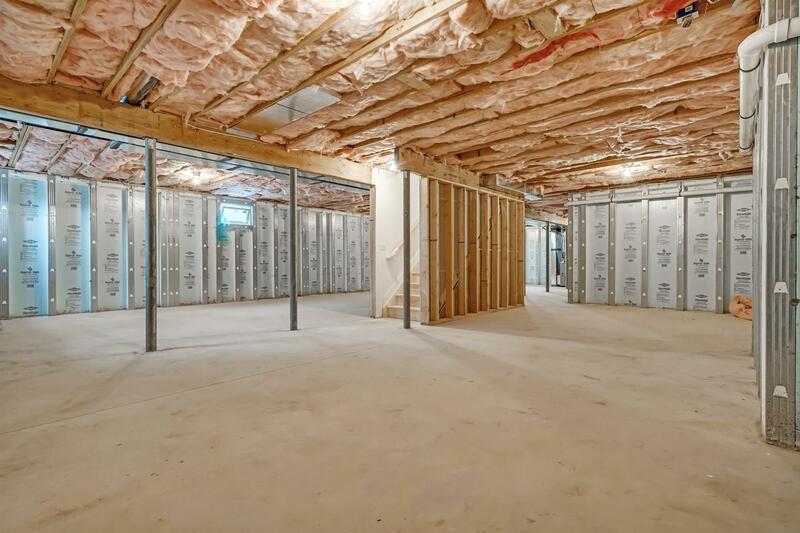 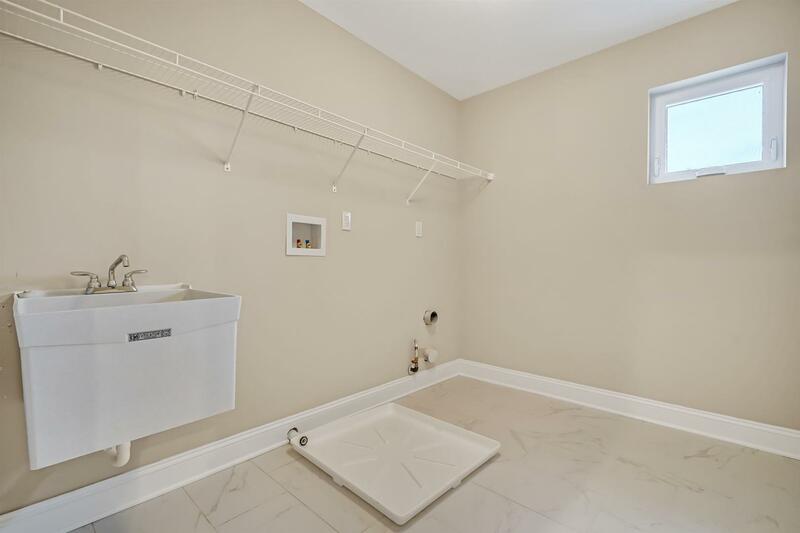 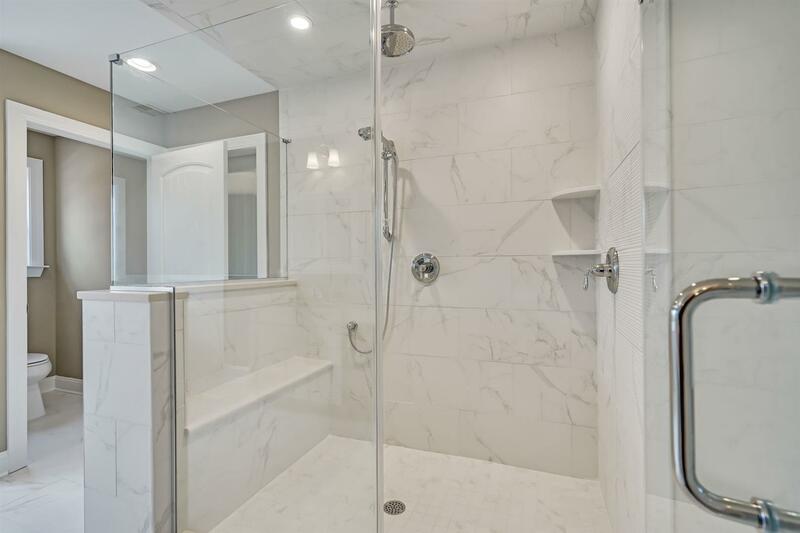 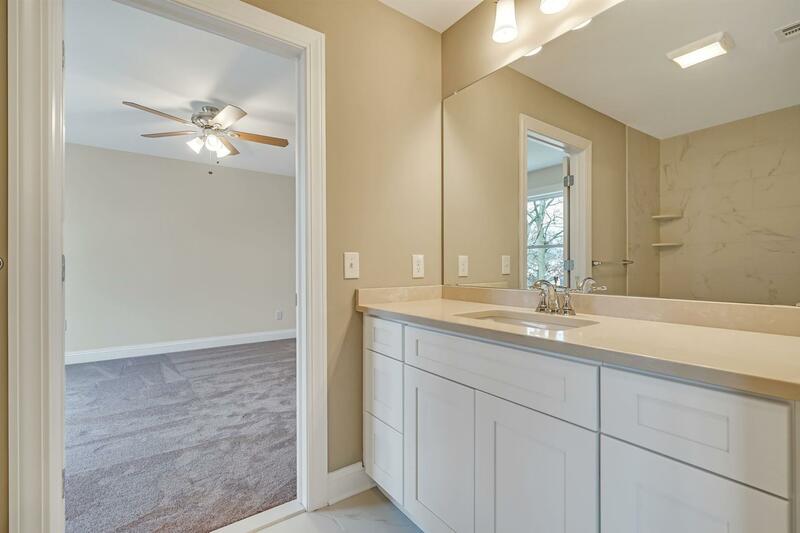 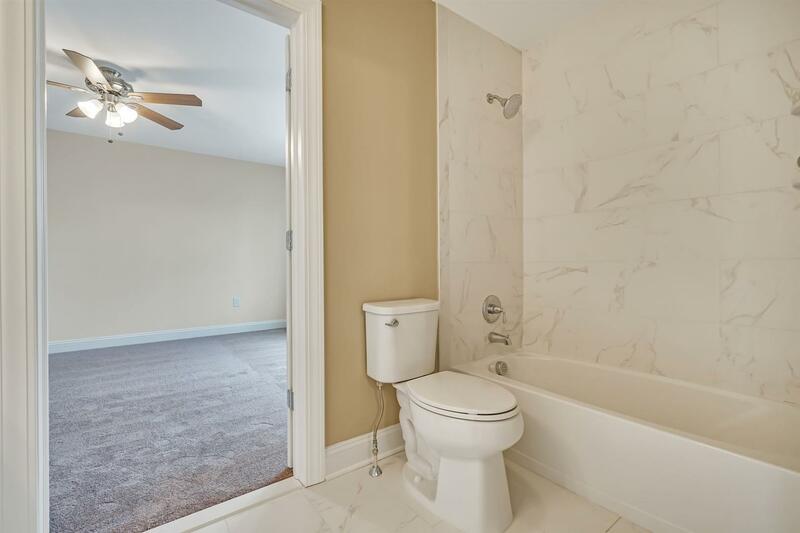 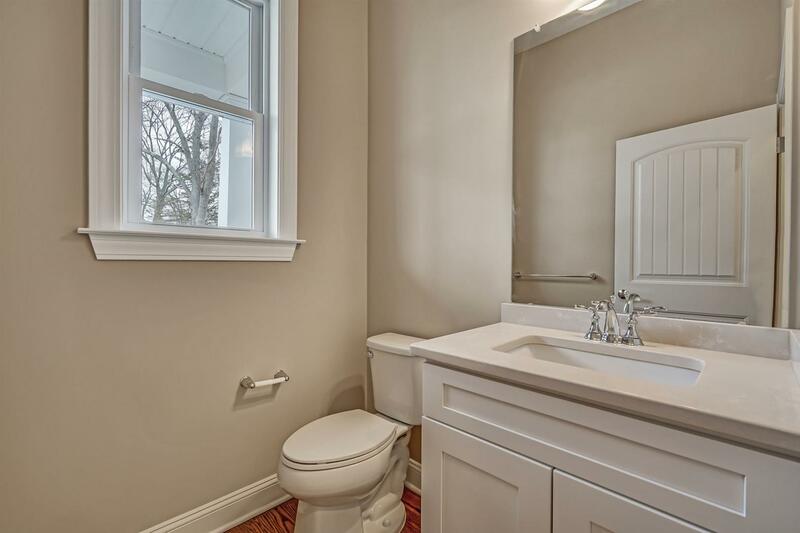 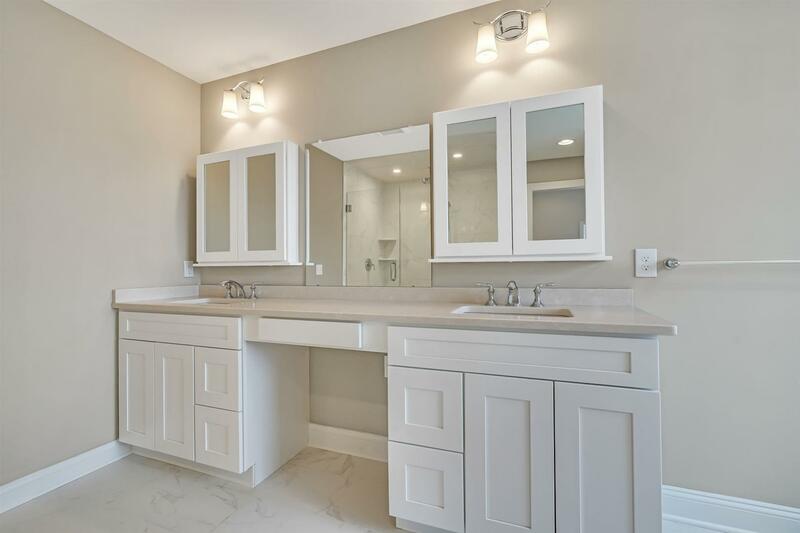 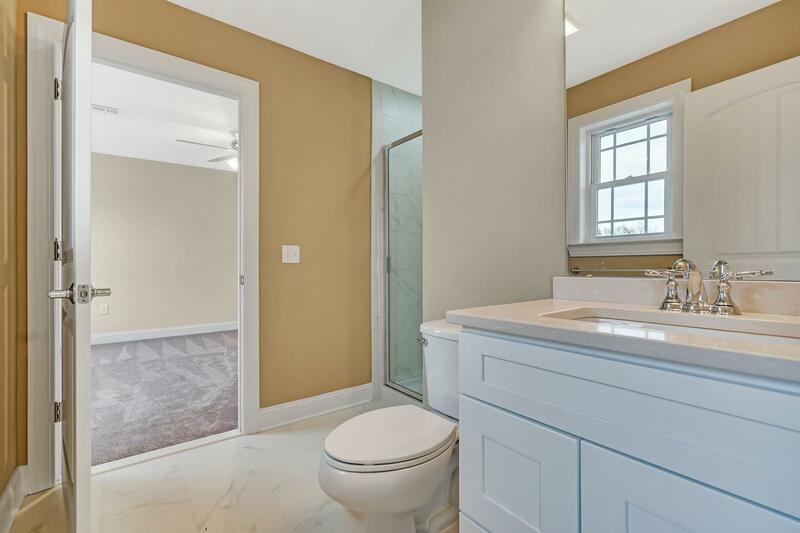 Owners Suite includes Large Walk-in Closet, Attached Full Bath w/Large Shower Stall, Soaking Tub, & His/Her Vanity. 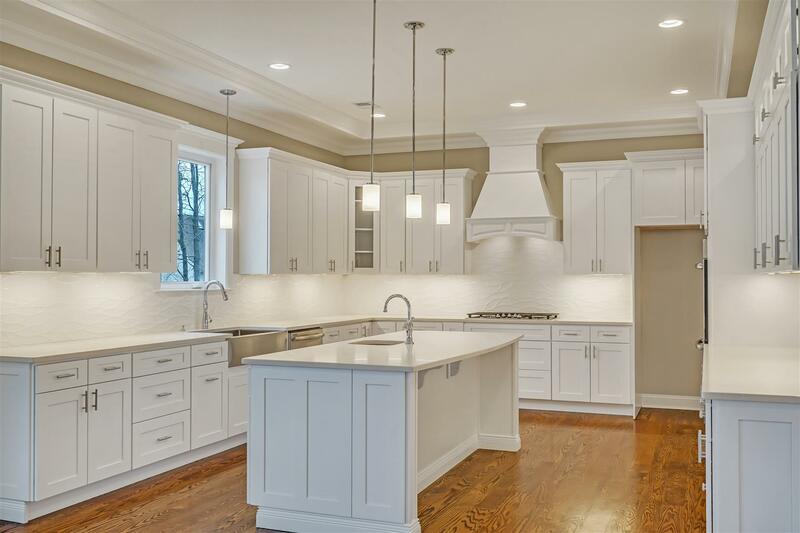 Still Time To Customize!